living space. 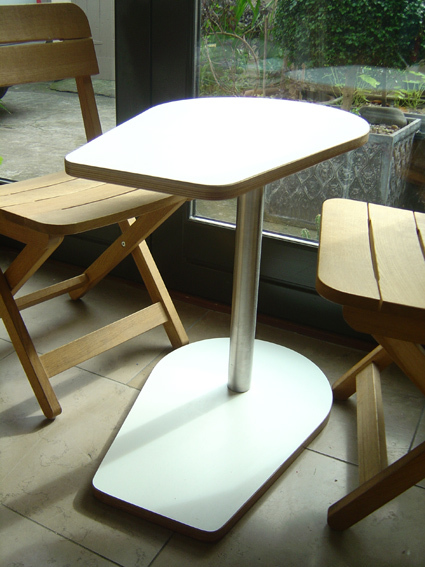 It was originally designed as a one purpose laptop table but has many functions being such a portable size. 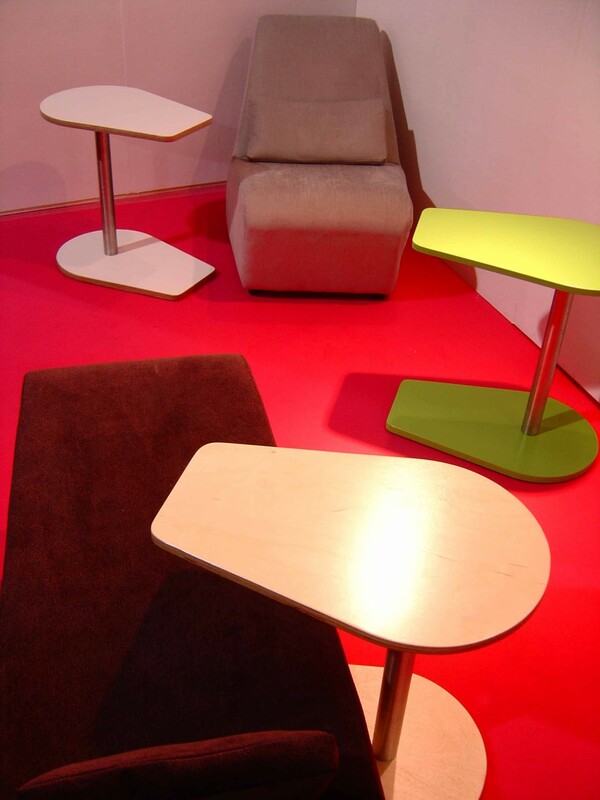 Birch Plywood gives this product lasting quality.